Kia ora! 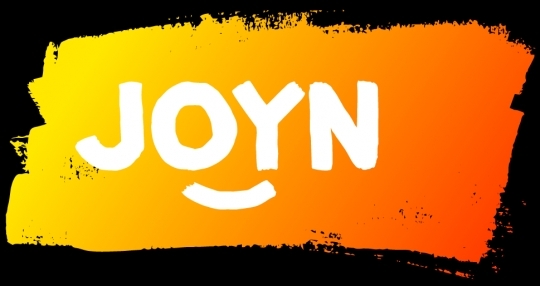 My name is Amaria, I am the Wellington & Lower North Island Business Manager for JOYN. We are NOT a Recruitment Agency. We are a smarter way to recruit! We offer HR & Recruitment specialists, on demand, as a service paid by the hour. Recruitment doesn't have to be a headache, or costly, our model allows you to afford an expert. I will match you with an HR & Recruitment specialists, on demand, as a service paid by the hour. I will give you a full overview of the JOYN model and how we can take the headache and the expensive cost out of recruitment. I can show you how you can have a specialist for a fraction of the cost and what they can do for you. I will answer any questions you have and give you a demo log in to have a play around to see how it all works. I'll be your Account Manager ensuring a quality service every time. I joined Venus after a friend advised me how great the group is. Venus is well structured, there are diverse businesses, lovely people and good training and learning opportunities. You can visit my linkedIn profile to see my testimonials. I personally have over a decade of experience in the HR & Recruitment industry. As Manager of teams I have also been part of Senior & National Leadership teams responsible for a variety areas including: Performance Management, Talent Attraction and Selection, Training and Development, Attrition and Reviews. I know first hand the headaches that go with Hiring and Managing staff. I know how important it is to have skilled and experienced professionals to assist. I have seen the damage a wrong hire or a rouge employee can cause. How it can affect productivity, revenue and result in costly legal battles. You can follow us on Facebook or LinkedIn to see the latest updates in Recruitment and HR. Recommendation: Amaria is a 'people person' who has a desire to see people achieve their best in their business and personal life. She is a great listener, is well organised and has an extensive knowledge of the recruitment and HR scene, having worked in it for many years. JOYN services are very transparent with costing of their services and pro active in searching for the right candidates for your work place. Give her a call today. Recommendation: Amaria has an extensive background in recruitment, but jOYN is not a recruitment agency as we know it. She is a caring, emphatic person who will pull out all the stops to help your business find the right staff and solutions. Give her a call today, JOYNS fee structure is transparent, and very competively price. Give her a call. She will get right onto it. 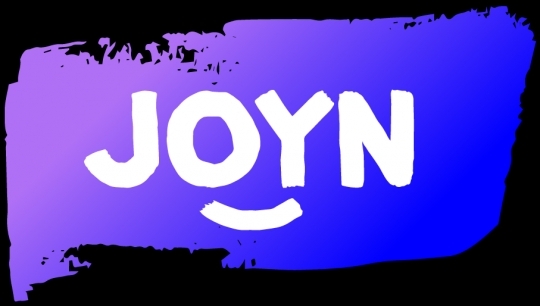 A full briefing on JOYN and how we can help. Your briefing session with your matched Consultant is free. If you are not satisfied in the first 2 days with your Consultant we will replace them with no charge for those first 2 days.